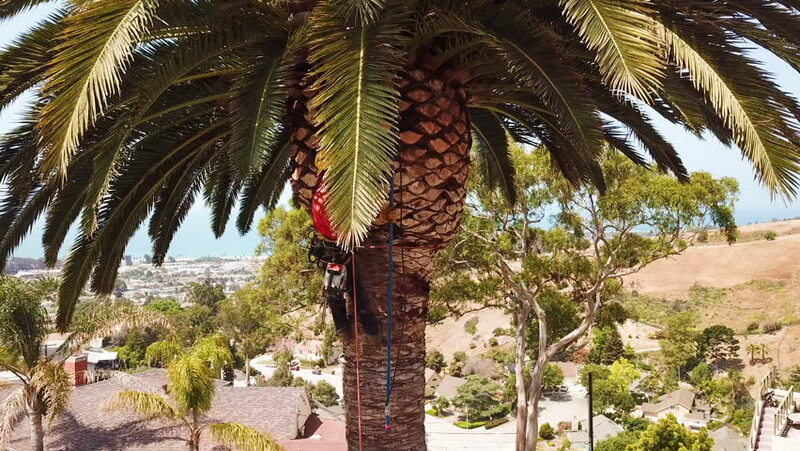 4k00:25CALIFORNIA - CIRCA 2018 - Aerial of a tree trimmer cutting palm tree fronds on a southern california hillside. 4k00:10Singapore - Circa Febuary 2016 : Day view of The Supertree Grove, Cloud Forest & Flower Dome at Gardens by the Bay in Singapore. 4k00:06Futuric Super trees in Garden by the Bay at Singapore. August 2017. Timelapse camera move.